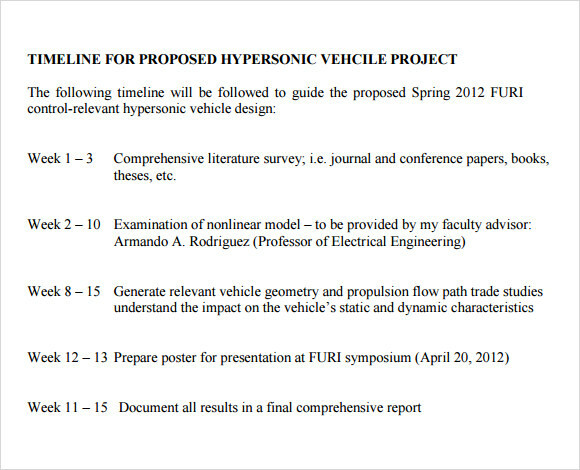 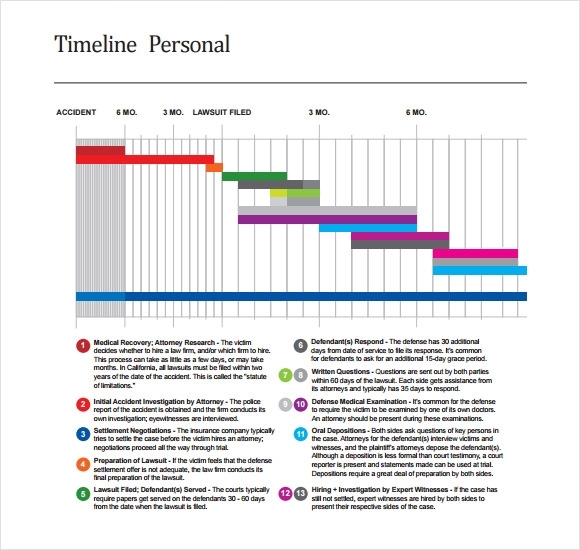 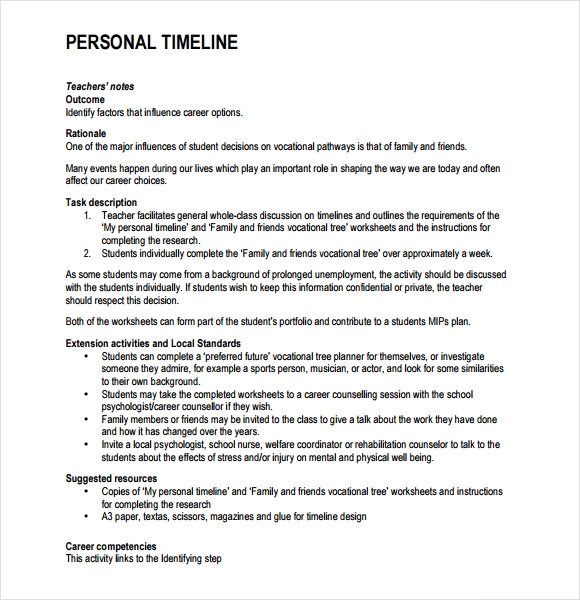 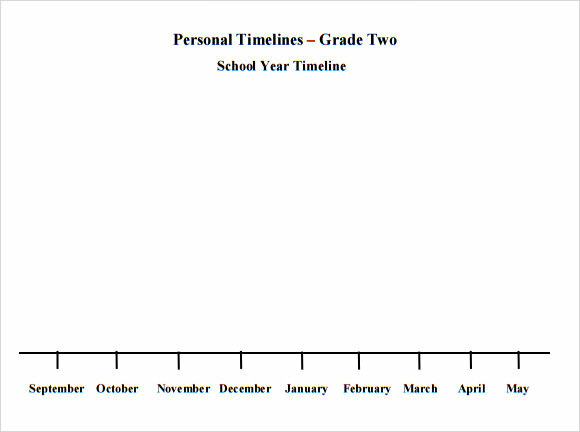 The purpose of personal timeline is to have a track of an individual’s significant events especially the achievements done in the course of his or her life. 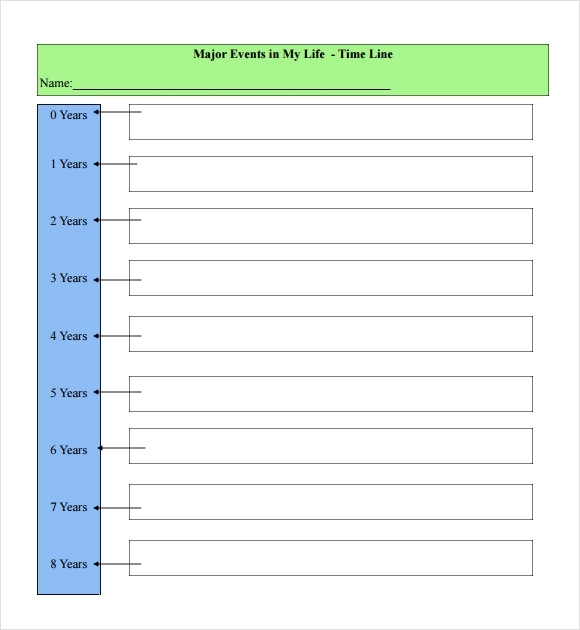 A planning tool that place each special moment be at their record starting from the past up to the present time, it will be the diary that holds all the catalogue for each memorable days for every month of the year. 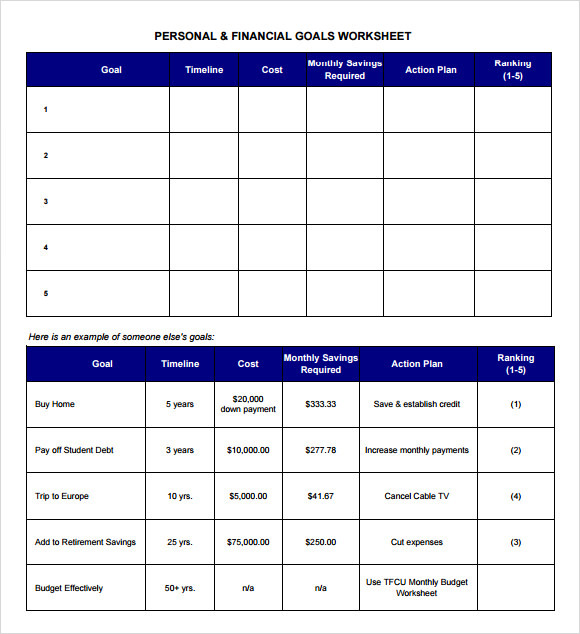 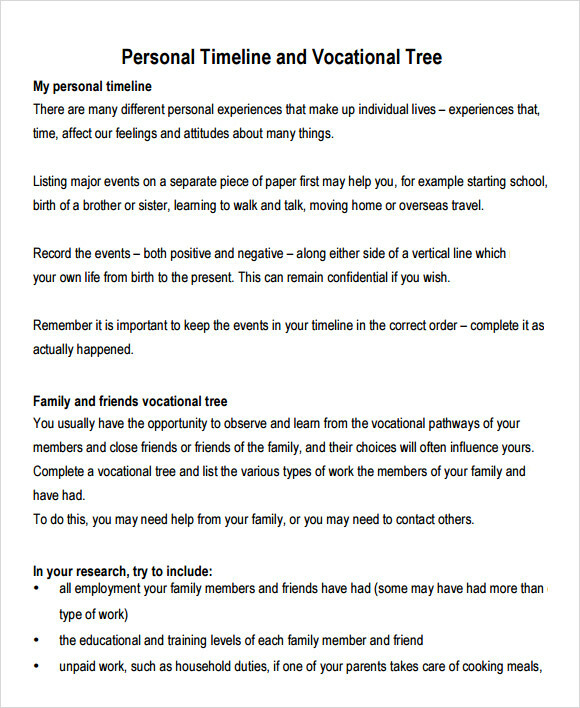 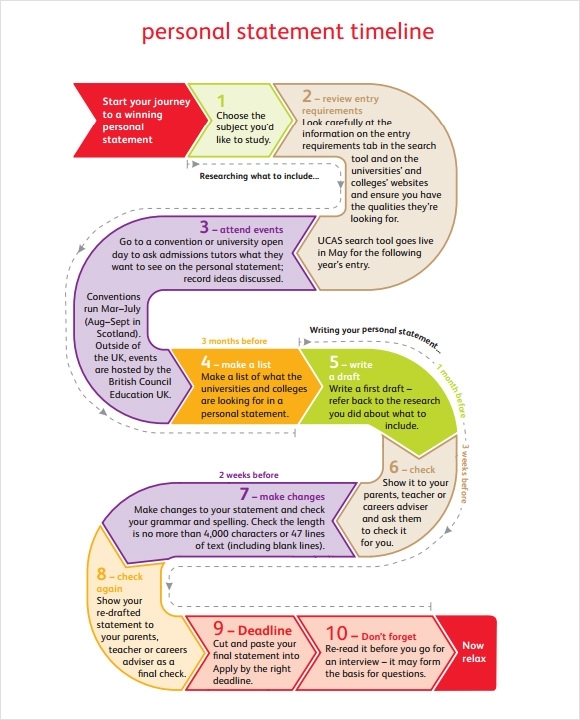 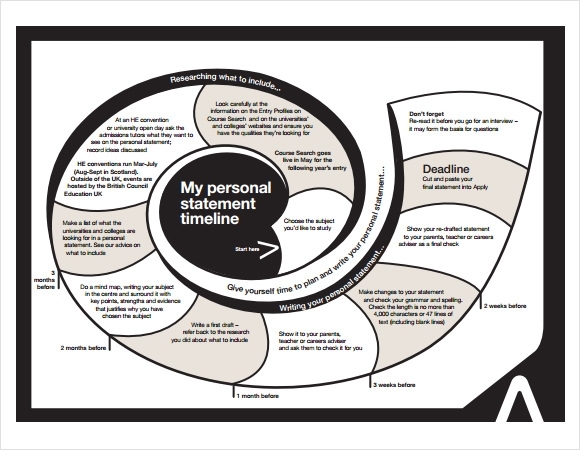 Example templates can be downloaded in your preferred format, the sample format then can be your ideal personal Budget Timeline Templates to mark that moment in your life that leaves a mark, may it be good or bad, it can be also used for every purpose the user wants it to be.